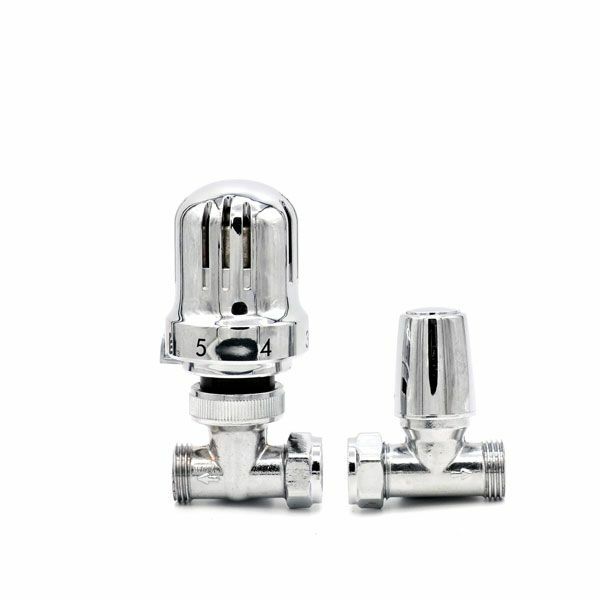 The Straight Run Premium Value Radiator Valves finished in Chrome looks great with polished cast iron radiators as well as metallic painted radiators especially when used in combination with pipe shrouds. 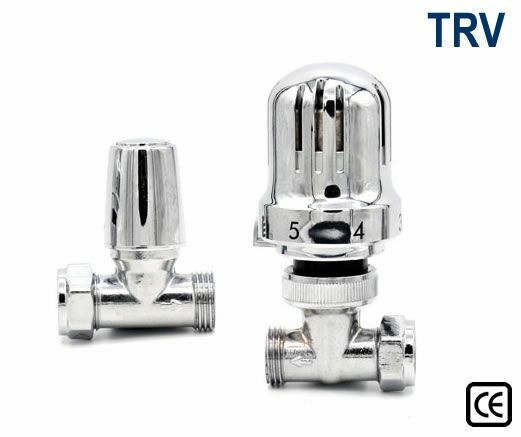 The Premium Value range of Thermostatic Radiator Valves represent incredible value without compromising on quality. Thermostatic radiator valves are suitable for use with all radiators but look great with our Traditional Cast Iron Radiators. Cast Iron Radiators fitted with thermostatic radiator valves are better protected against freezing in winter.